Our family and business have been the beneficiaries of many policy audits for over 20 years. More than once, they have resulted in sizeable premium savings for us. Most recently, the team restructured my and my partner’s life insurance policies to more accurately reflect the current value of our business. This change saved us thousands in annual premium costs. Further, they identified a modification in another policy that lowered our yearly payments by $16,000 while retaining the same death benefit. CFO, Leviton Manufacturing Company, Inc.
“I have had the pleasure of working with the team at Policyaudits.com for the past five years and can state unequivocally that their services are outstanding. I am a fairly sophisticated participant in the life insurance arena, and from my experiences, there are no other insurance professionals performing audits at this level with such creativity and competency. “Our coverage was diverse and required some very creative and strategic approaches – addressing certain health issues, structuring policies with specific financial benchmarks and evaluating offshore account options that passed my financial advisor’s strict scrutiny. These experts did it all, including helping to resolve highly complex tax implications. They also coordinated the sale of several old policies for an excellent price and then used those funds to purchase policies with approximately four times more coverage than the prior policies provided. I engaged the professionals at PolicyAudits.com to ensure that I was meeting my fiduciary responsibilities as trustee of an insurance trust for one of my law firm's clients. The analysis discovered an obscure and serious shortcoming in the insurance policy owned by the trust, which was unknown by my client or me. Had this problem remained undetected it may have resulted in the coverage terminating prematurely. The team at PolicyAudits.com helped me fulfill my fiduciary responsibilities. More importantly, they helped my client secure coverage suitable for her family's needs. As second-generation owners of a working family farm we are all too familiar with the difficulties of continuing farming operations generation to generation. Life insurance has been a fundamental part of our plans for our family's future and a few years ago our insurance carriers increased the cost of coverage to an almost unmanageable level. 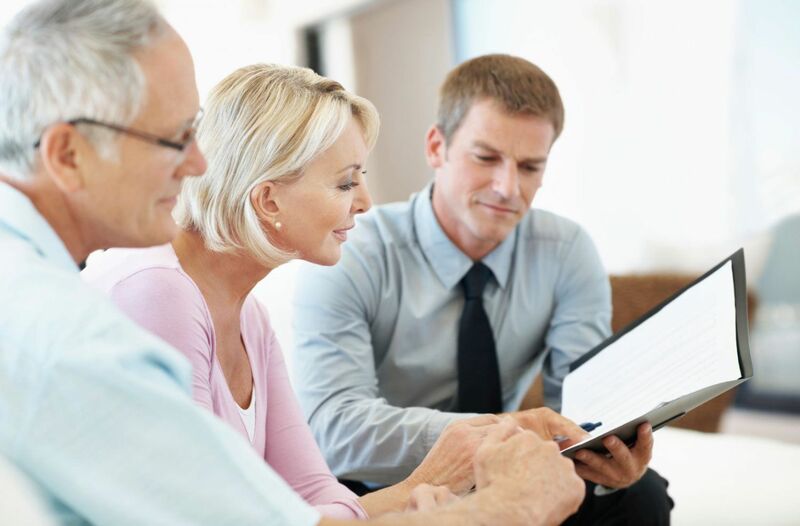 For years, the experts at PolicyAudits.com have helped to manage our insurance policies and worked with our attorney and accountant to coordinate the coverage with our planning. When they learned of the cost increases, they once again helped us explore our options and take the correct actions for our needs. Because of their efforts we can confidently say that a third generation of our family will be able to continue to operate our farm for many years to come.